The story is about 15-year-old Christopher, a teenager with Asperger’s Syndrome who enjoys solving problems and has a gift for Maths, despite his everyday struggles with social interaction. Upon discovering a dead dog in the front garden of a neighbour’s house, he goes on a quest to solve the mystery, uncovering family secrets along the way. 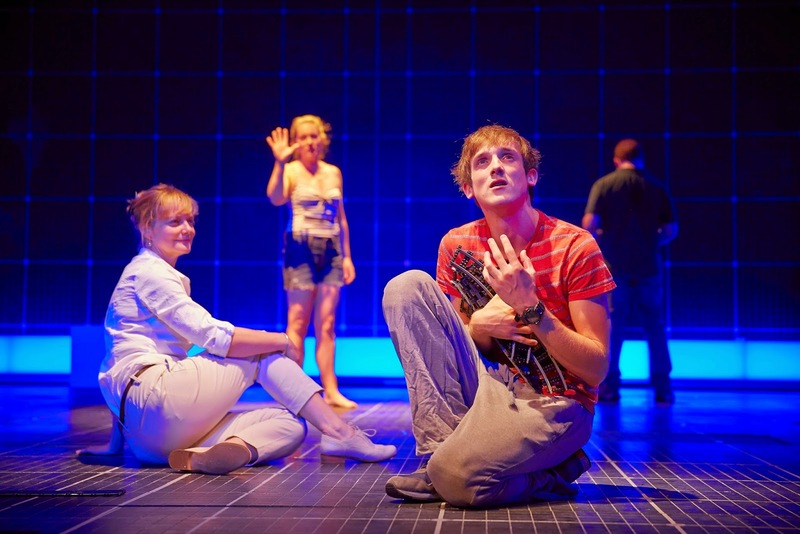 Mark Haddon's original book has been adapted to the stage in a remarkable way. Visually, the set and soundtrack are fantastic, lots of projection that don't hinder the action, they tell the story too of this physically and challenging piece. Not only are there hidden compartments in the set, it is striking to see the set come towards the audience giving that enclosed feel especially for the tube station scene, where Christopher has a close call on the tracks. The cast do a stellar job, with Sarah Woodward playing Siobhan, Christopher's teacher who narrates throughout, Nicolas Tennant and Emily Joyce play Ed and Judy respectively, bringing warmth and compassion to the roles of Christopher's father and mother. A truly standout performance though comes from Christopher himself - Graham Butler. What an amazing actor! 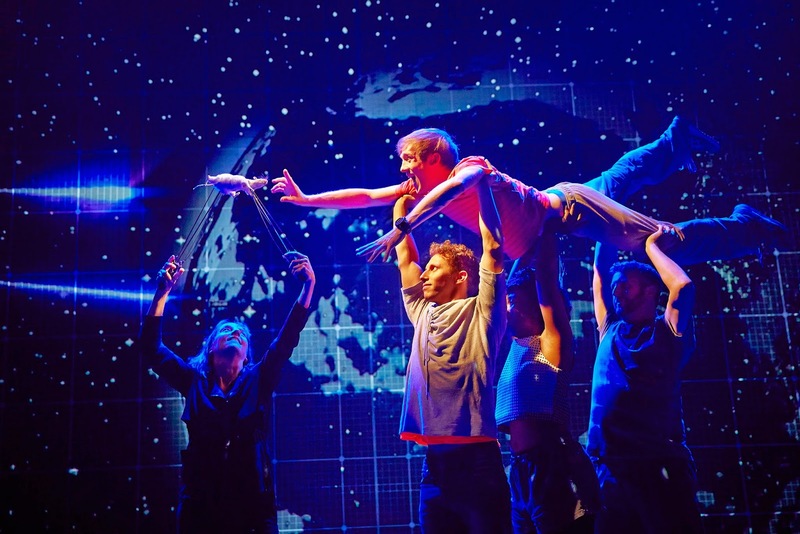 This is an enormously demanding role, which has the audience engaged throughout. The amount of stage direction to remember, the laying of props, the emotional monologues, well, everything about his performance is stunning. There's not much else I can say really, except that this has got to be one of the most amazing shows I have seen in a very long time. This is one of those reviews where if I say too much, it will spoil it for you if you are going, as this really is a piece of breath-taking theatre. Miss this at your peril, it is an absolute must-see!